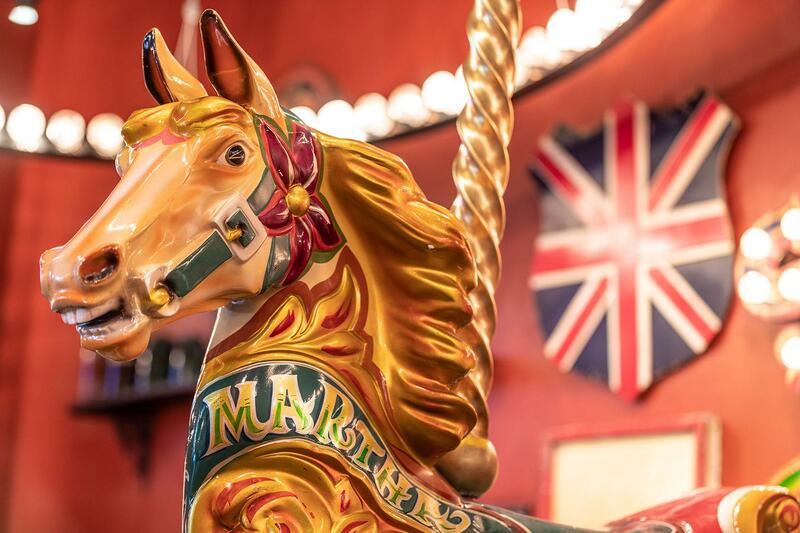 Enjoy the incredible atmosphere in our liveliest space; The Furlong. With three oches side-by-side, this area is a gem for groups between 40 and 70 people. 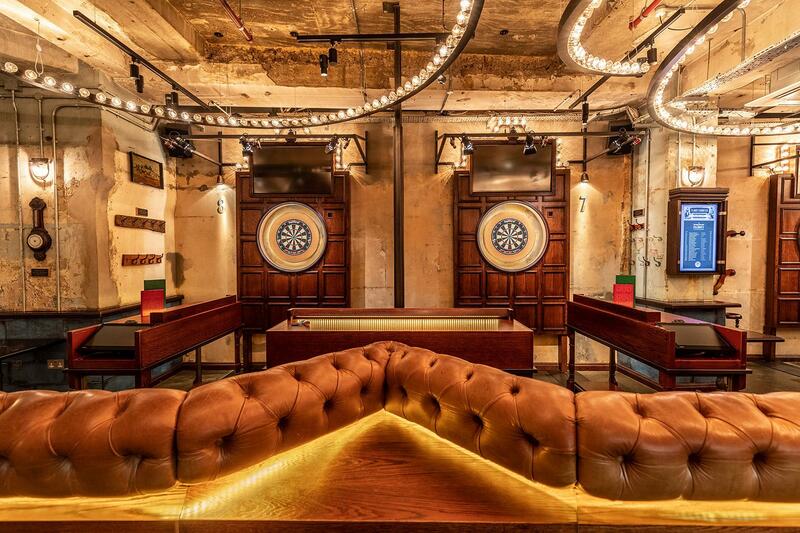 Try your hand at Social Darts, indulge in our canapés and toast to your teammates without ever missing a second of the action. If you want to add a little sparkle to your event, then this is the package for you. 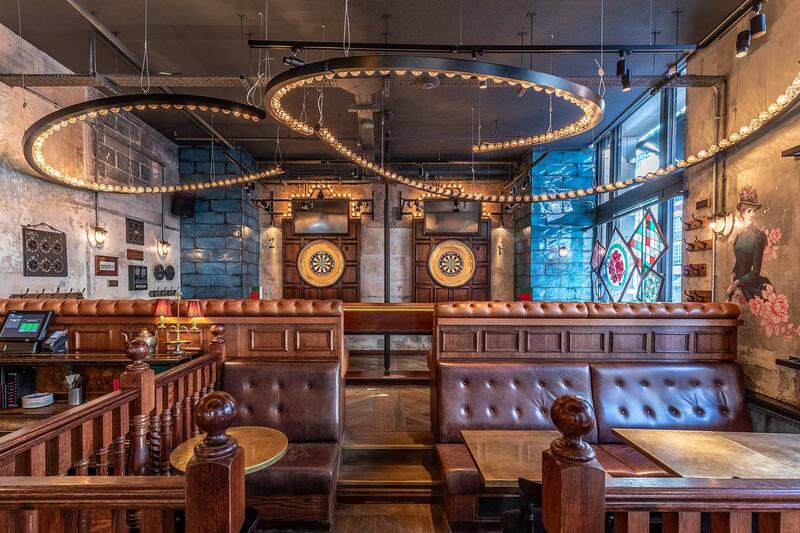 Flight Club Shoreditch is all about the ultimate social darts experience! 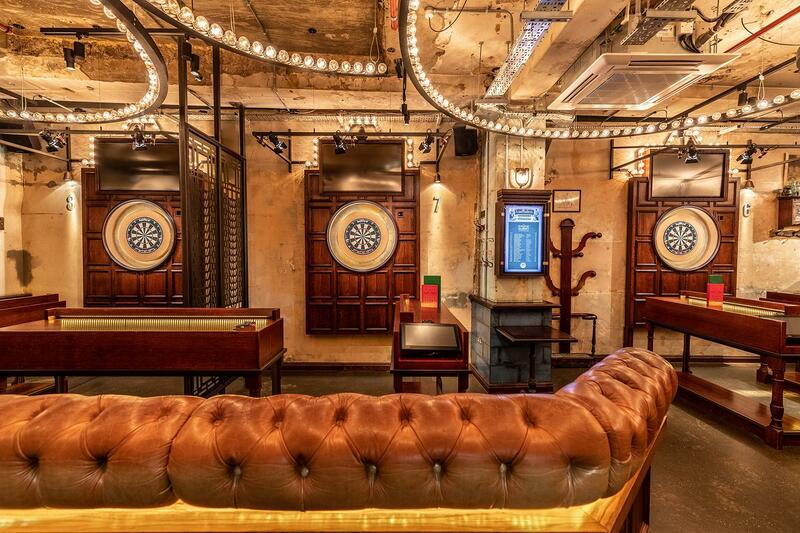 Here’s where top-notch cocktails and delicious sharing plates meet state-of-the-art entertainment with a dose of healthy rivalry. This combination really hits the bullseye! 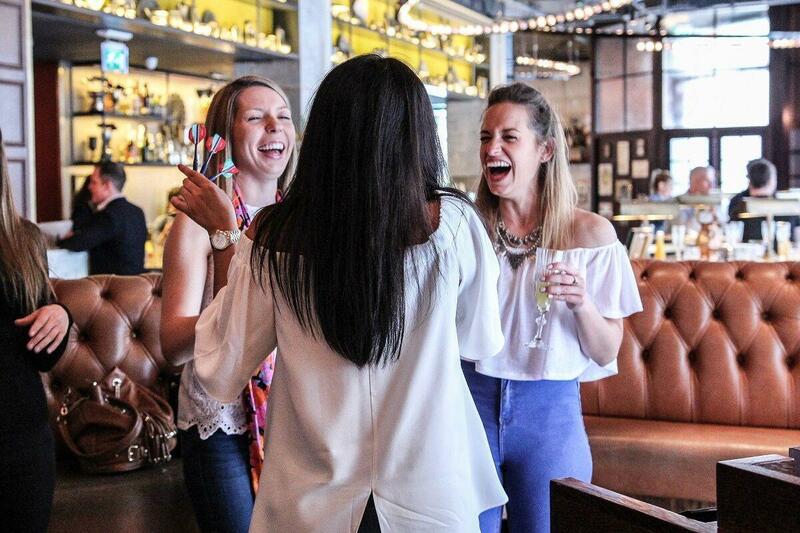 Located just steps from Liverpool Street and halfway between the Old Street Station and Moorgate, Flight Club Shoreditch is a popular venue for both private and corporate events, including team building sessions, birthday parties and stag dos. 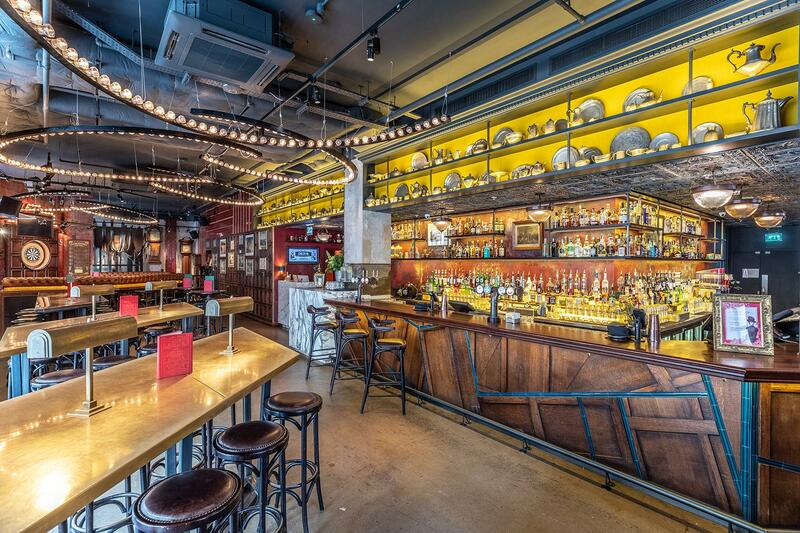 Flight Club Shoreditch offers four different impressive spaces available for private hire. 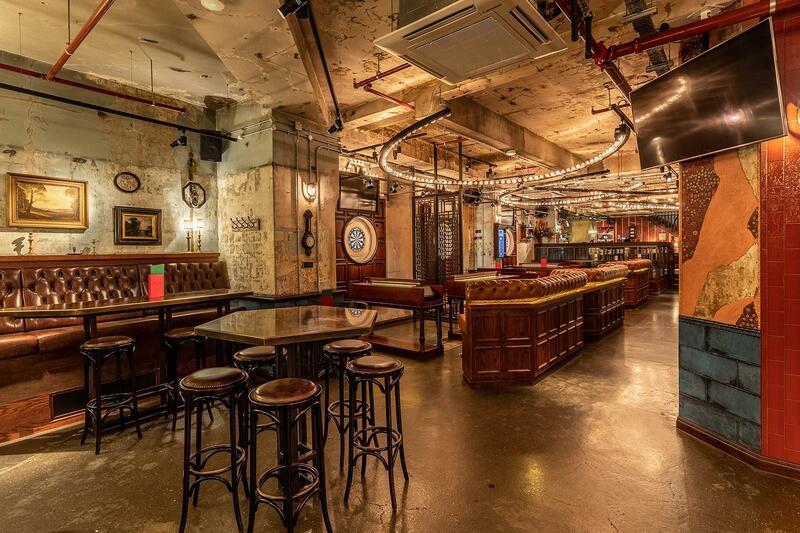 The smallest one, The Furlong, is at the same time the liveliest part of the venue! 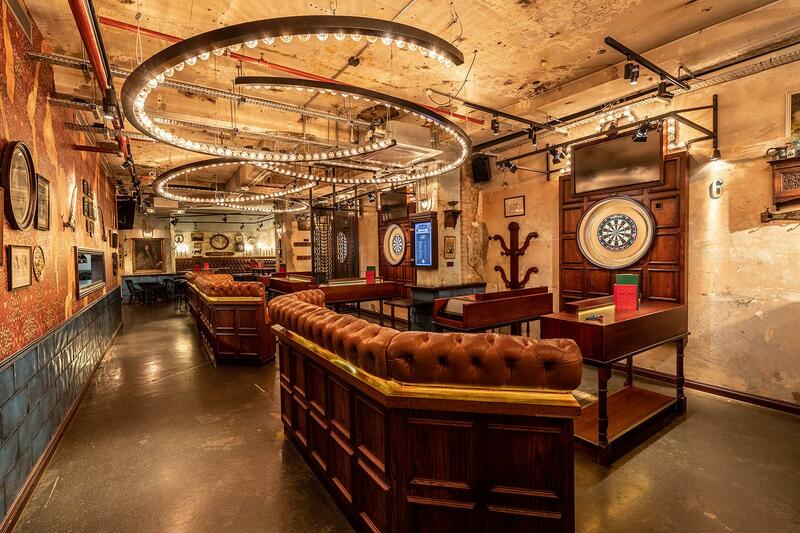 A great fit for groups from 40 to 70 people, this space offers three oches (designated areas for playing darts) for your guests to have tremendous fun. Two bigger spaces, The Stables and The Basement, are able to accommodate between 70 and 250 players. Hosting a huge party? 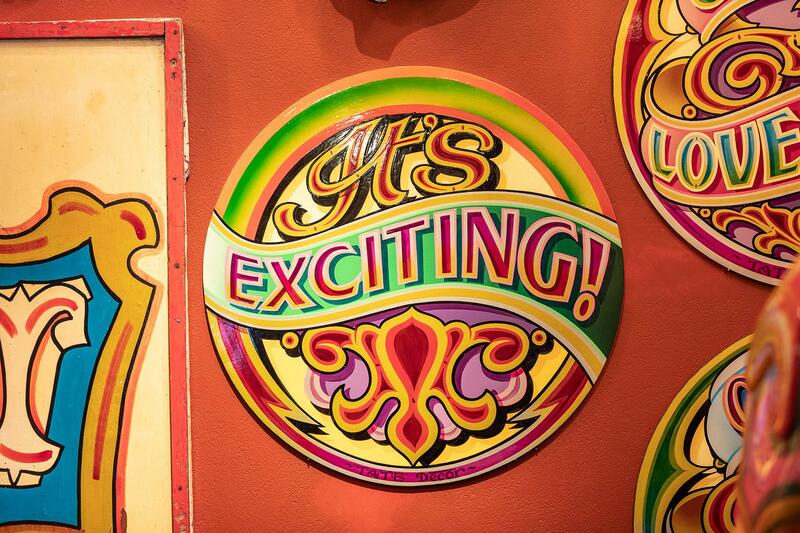 You might want to hire the whole venue, which is suitable for up to 400 guests! - Suitable for groups from 40 to 400!